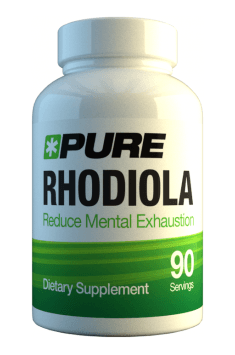 Rhodiola Rosea 200mg 90 caps. Take one capsule twice daily: One capsule before breakfast and dinner, preferably about 30 minutes before a meal. The standard daily dosage of the supplement is 300-600 mg. Because of energising properties, the recommended dose should be taken in the first half of the day. When the supplement is taken in the evening, it may cause sleeping problems. Adaptogen supplements are safe for the body. However, when they are used regularly for a long time, they may have weaker effects. In order to prevent this, it is recommended to take a few weeks break after 2-3 month of regular supplementation.